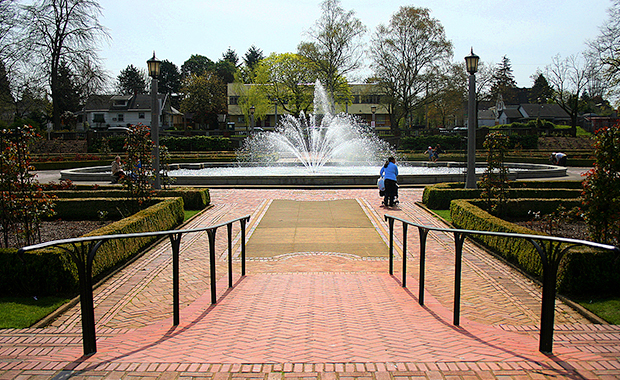 Located in North Portland, Oregon, Peninsula Park includes the city's first public rose garden and first community center, as well as a bandstand and Portland's second-oldest playground. 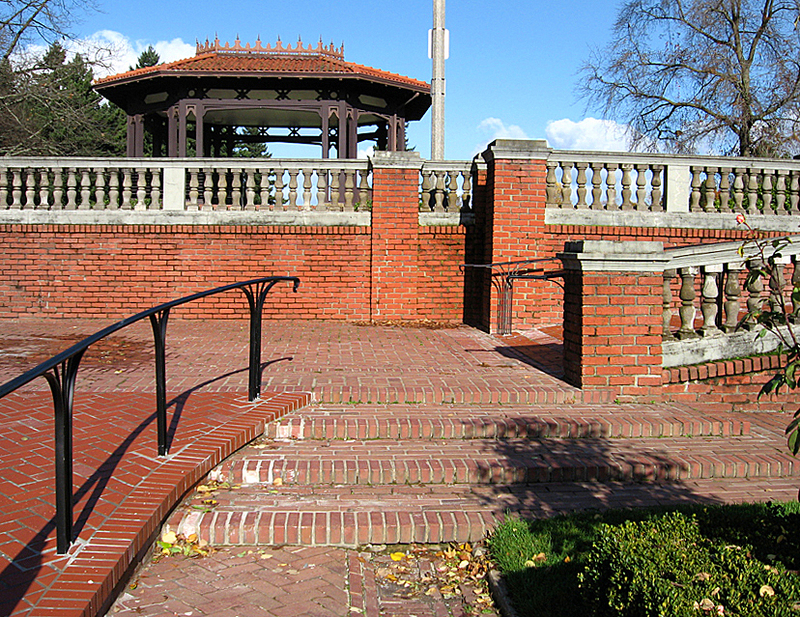 The sunken rose garden, accessed by two brick stairways, includes extensive brickwork and a beautiful fountain. 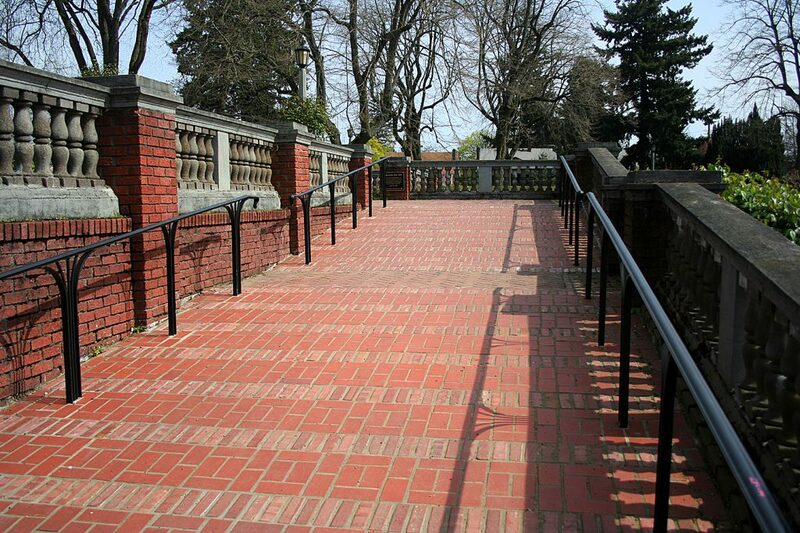 To make the rose garden more accessible to a wide range of users, Portland Parks & Recreation collaborated with NNA Landscape Architecture to convert the two brick stairways at the north and south garden entries into ADA-accessible ramps. 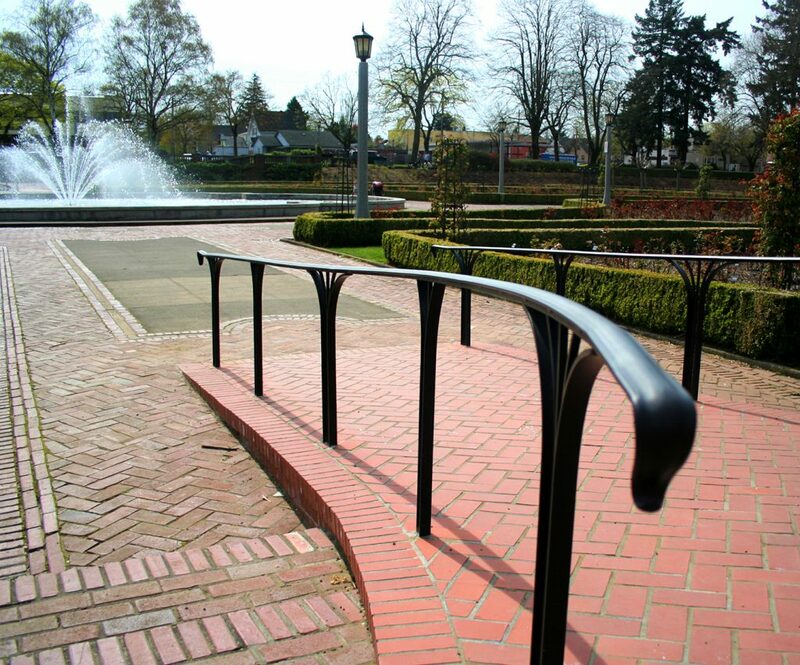 Redesigning the stairways required careful study. 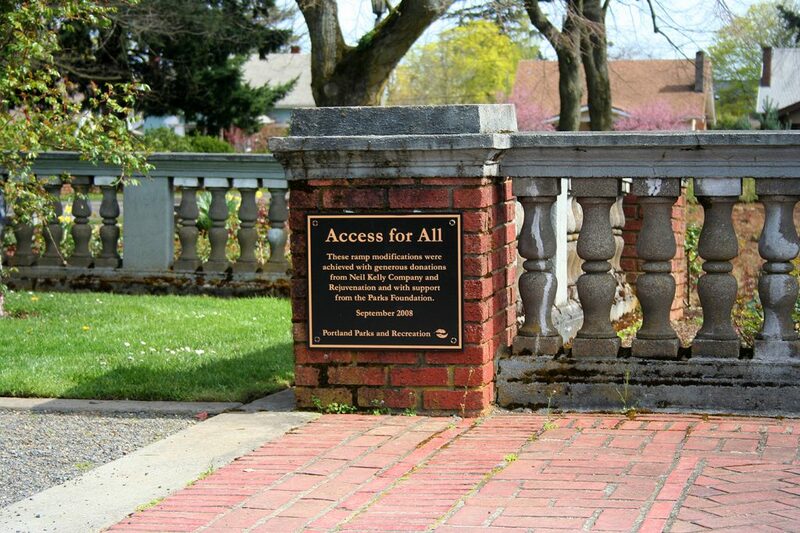 NNA worked with the neighborhood association, a local architectural historian and artists, and the Parks Department Disabilities Advisory Committee. 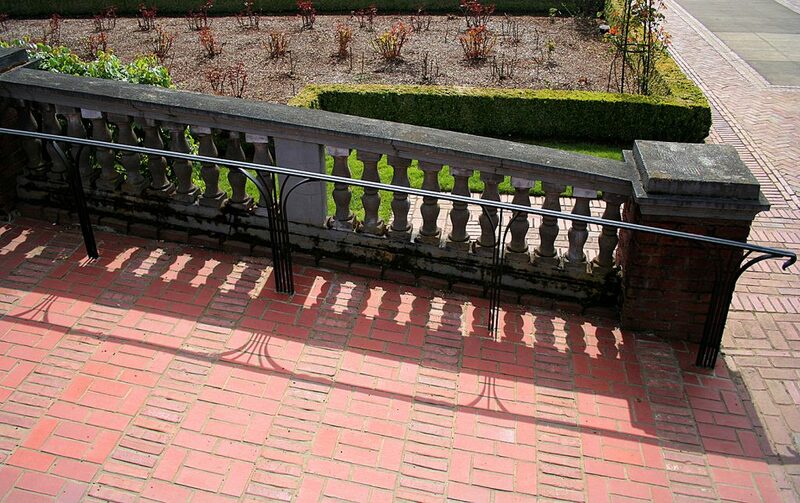 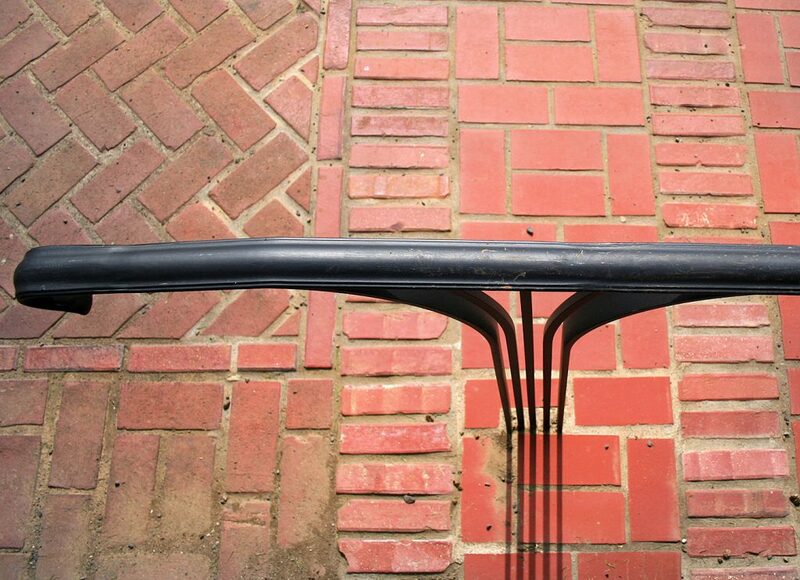 The final ramp design respects the historic integrity of the turn-of-the-century brickwork and original design intent while balancing modern-day ADA requirements with aesthetic impacts to the celebrated garden. 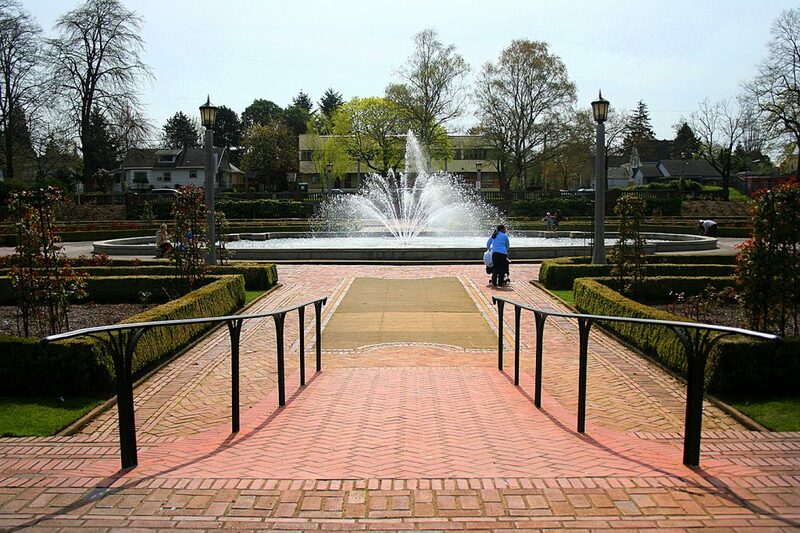 Today the garden is a vibrant retreat for both residents and visitors seeking a beautiful place to gather and reflect.